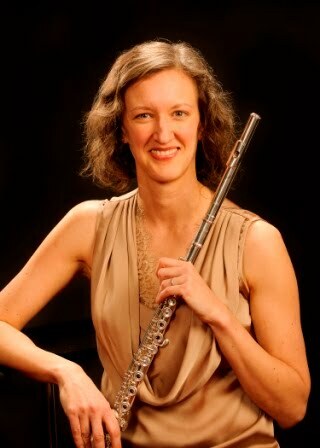 *Playing the flute and making music are not necessarily the same thing. There is a level at which you are merely a technician, and then there's the level beyond that, in which you use your technical skills to actually say something with the sounds you are making. You must always strive to be at this level. *We are all actors on the stage (and I would add, to some extent, in the studio). *Listen, listen, listen. Not just to that one piece you are learning, but to all things related to it, however tangentially. Listen for pleasure, but with awareness. Listen because this is your art. *Learn who you are and what you want from your musical life and make it happen; don't just force yourself to fit into a ready-made, imposed formula. Also, please listen to his latest CD, The Galilean Moons. It is amazing. Can you wear out a CD? I might be halfway there. 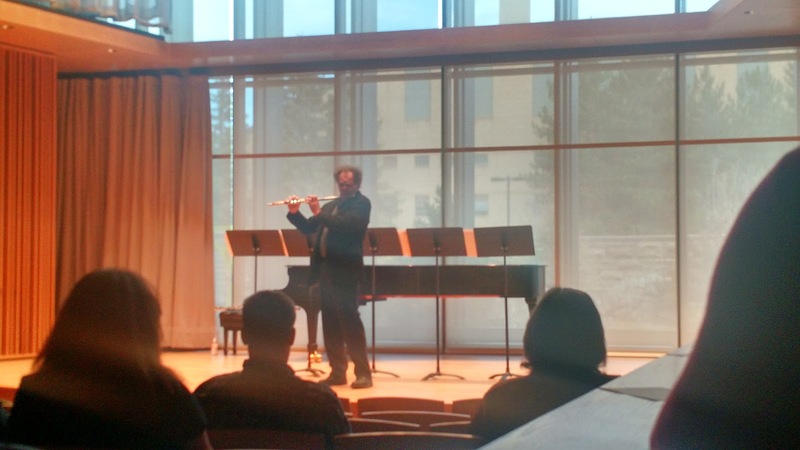 Robert performing Flames Must Not Encircle Sides at University of Wyoming, April 23, 2017.